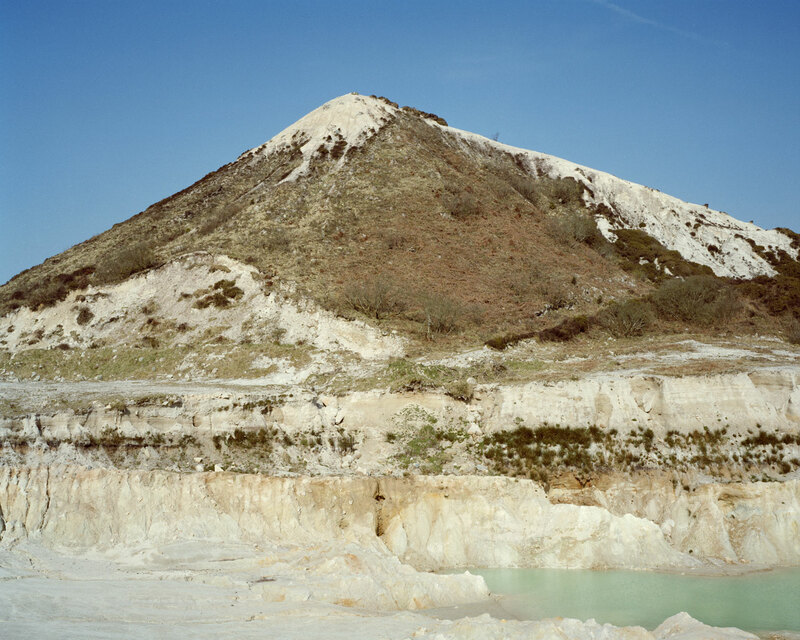 Kaolin, or china clay, is a natural mineral that is used in the production of numerous things from ceramics, medicine, food additives, toothpaste, lightbulbs and cosmetics. 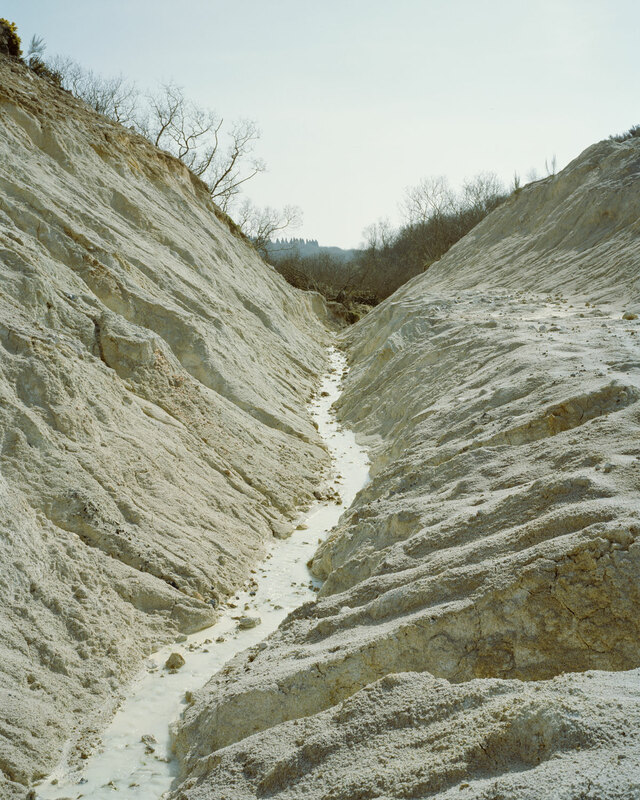 It is the main component in porcelain and its largest use is in the production of paper. 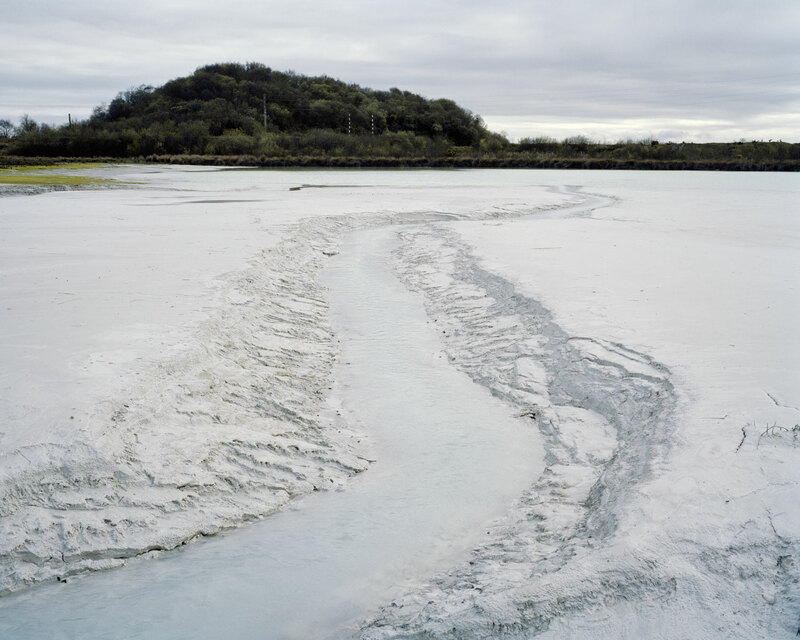 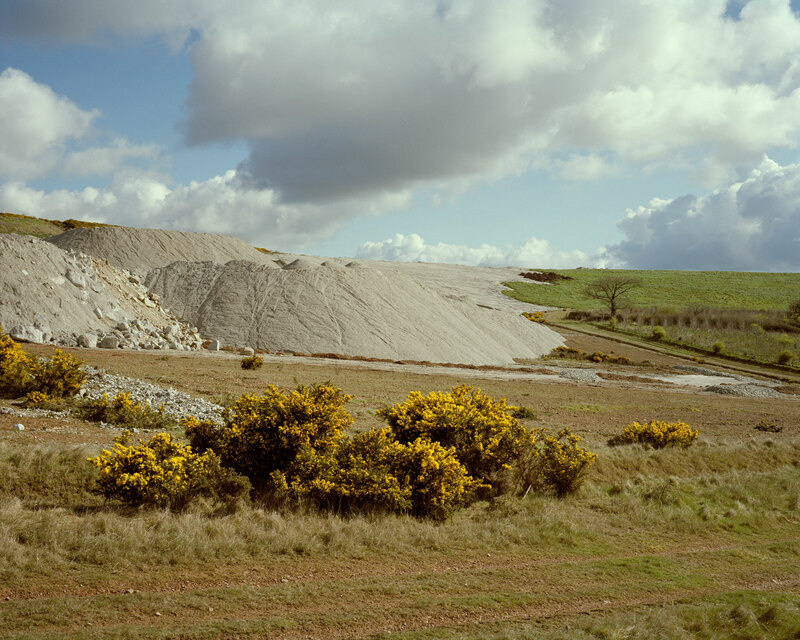 The largest deposits of Kaolin in the world are found in the Hensbarrow downs area, north of St.Austell, in Cornwall. 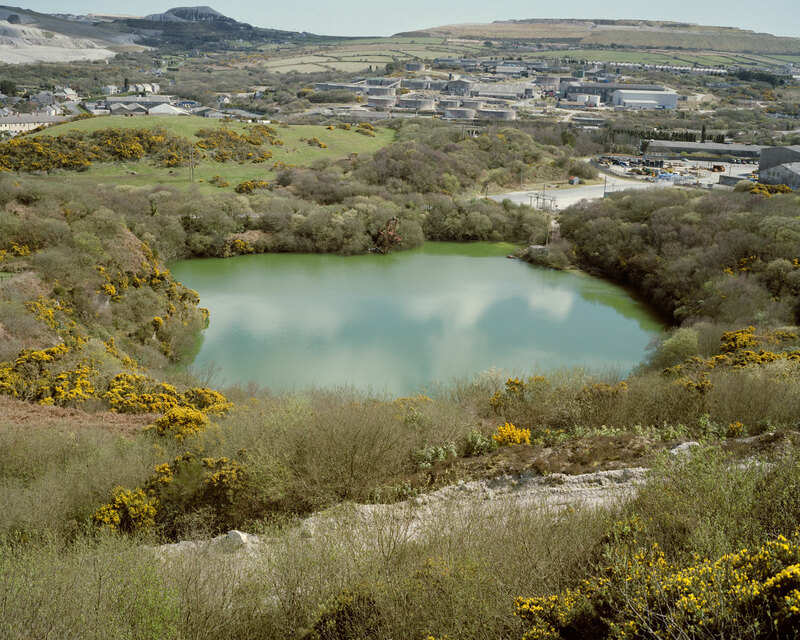 Discovered by William Cookworthy in 1746, china clay has been mined in Cornwall ever since. 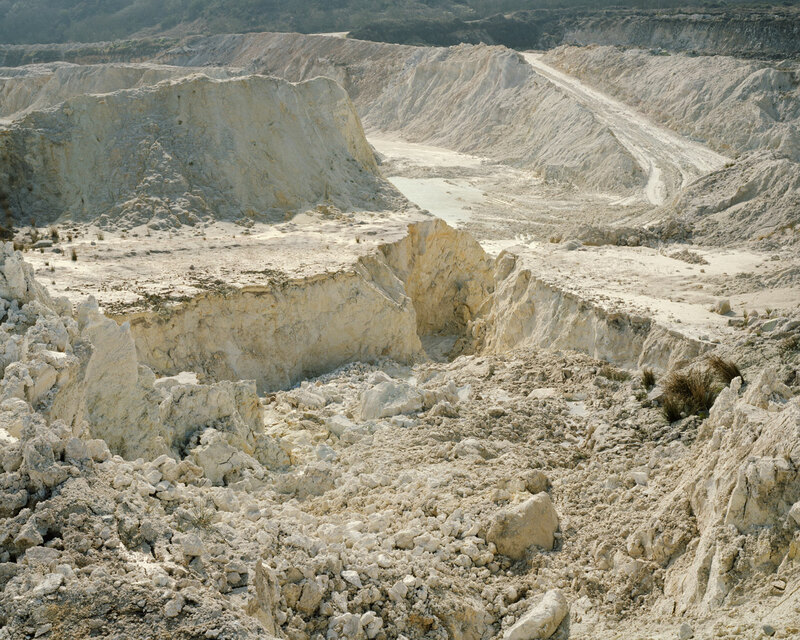 With over 120 million tons having been extracted, there are still enough reserves in the ground to last at least another hundred years. 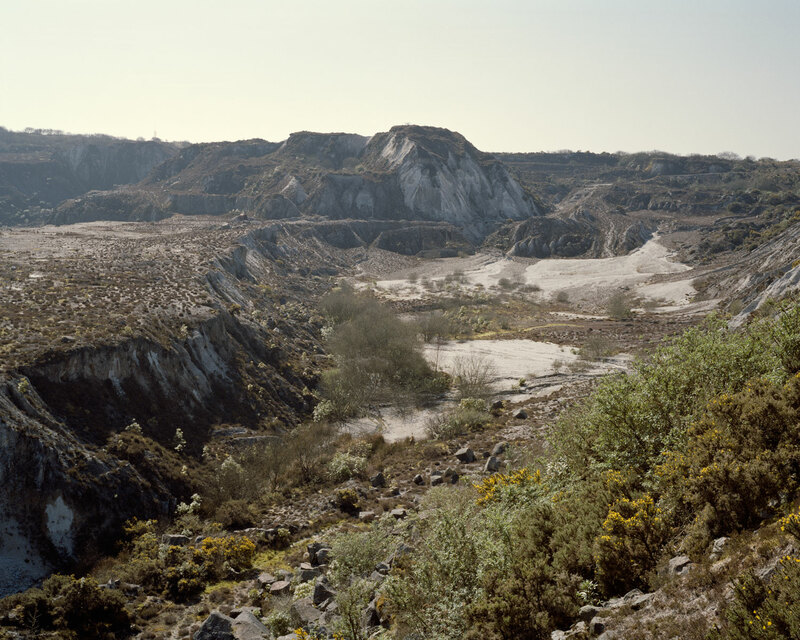 This Large scale extraction of Kaolin has forever changed the topography of the area as well as having a massive impact on the social and economic landscape of the surrounding area. 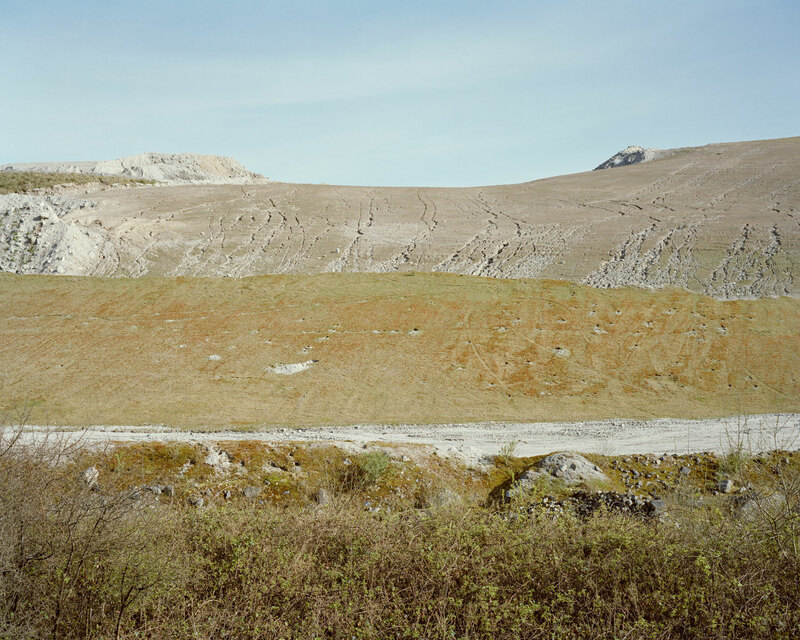 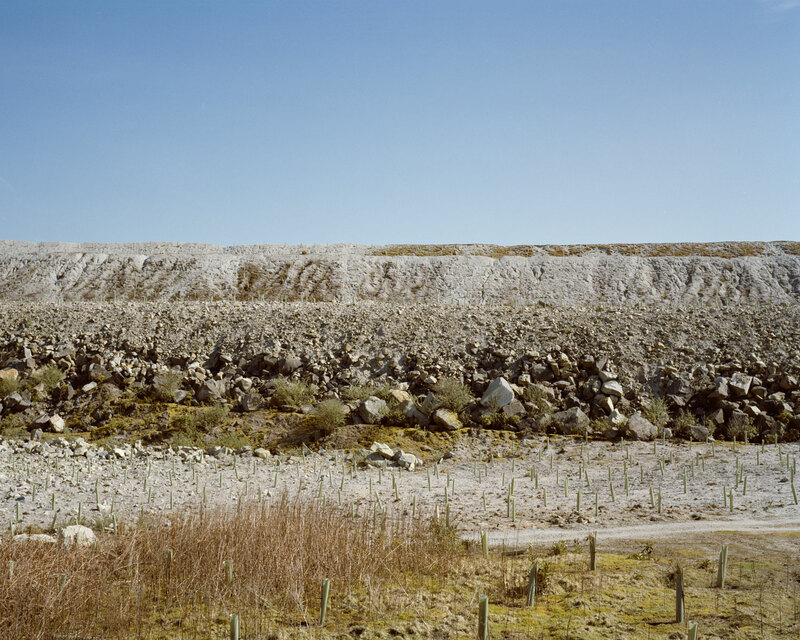 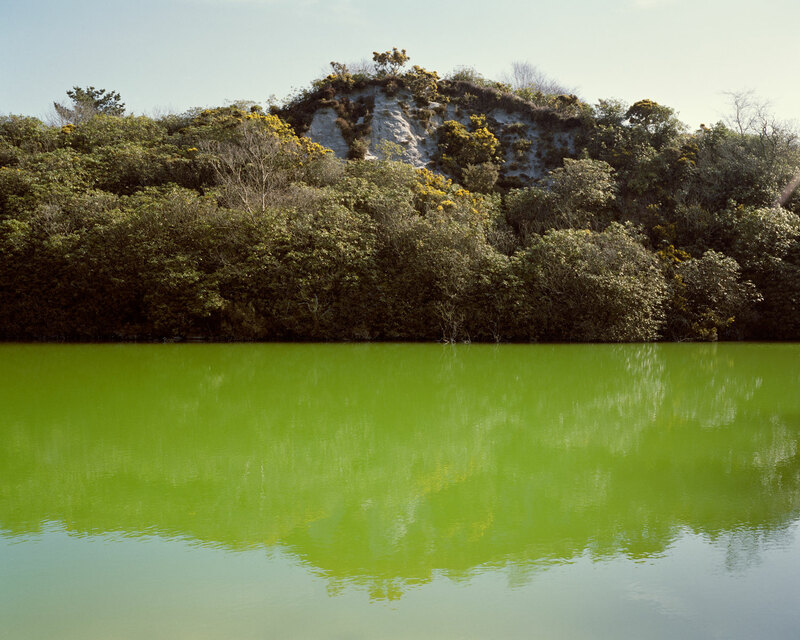 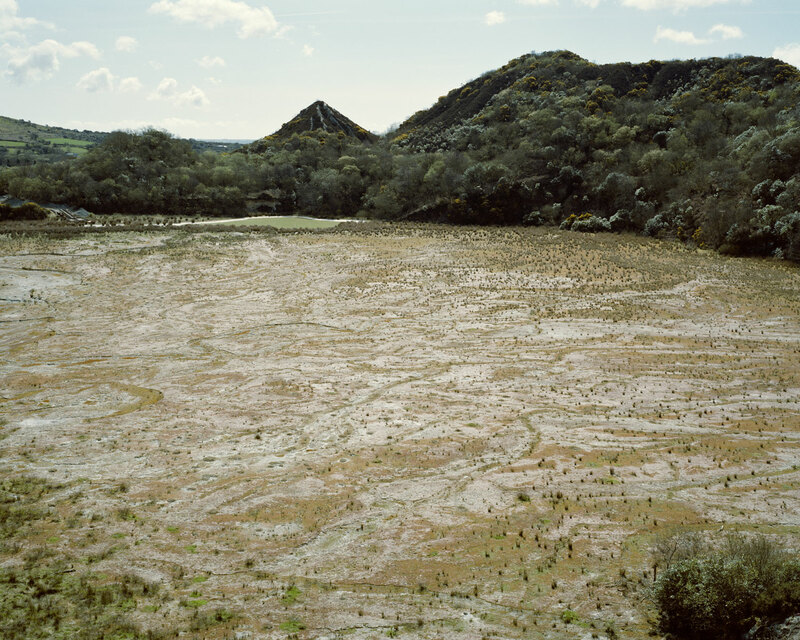 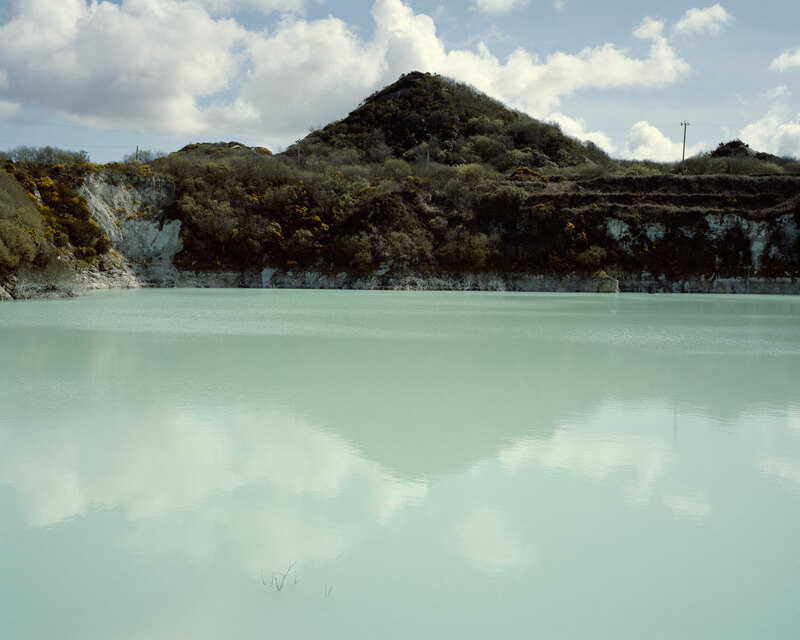 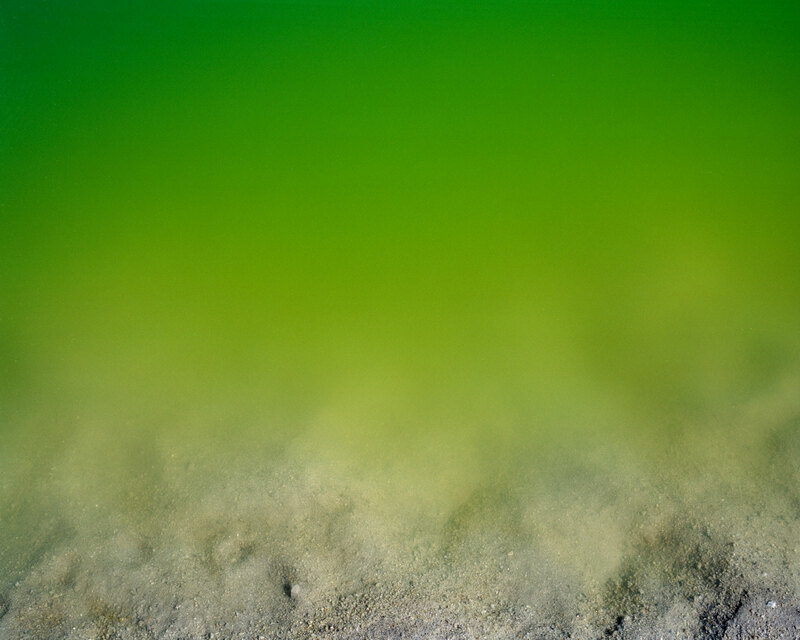 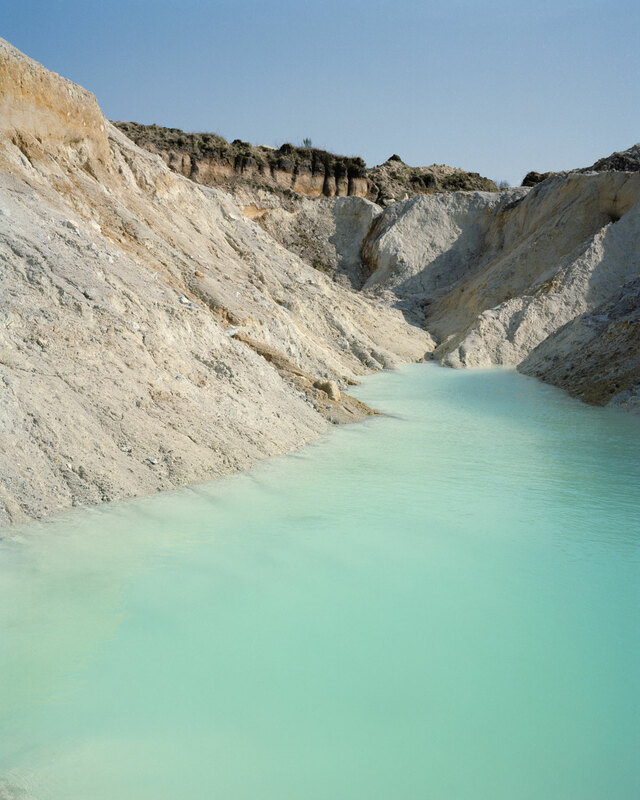 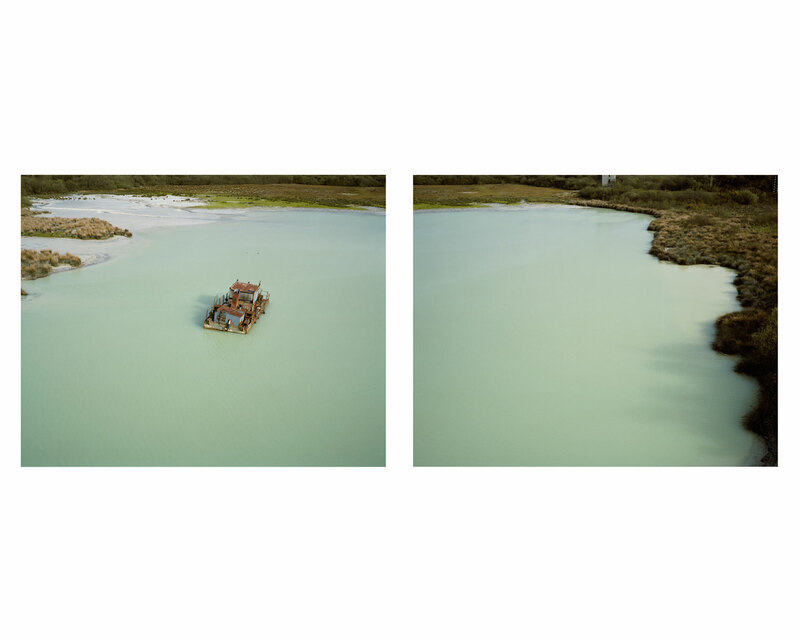 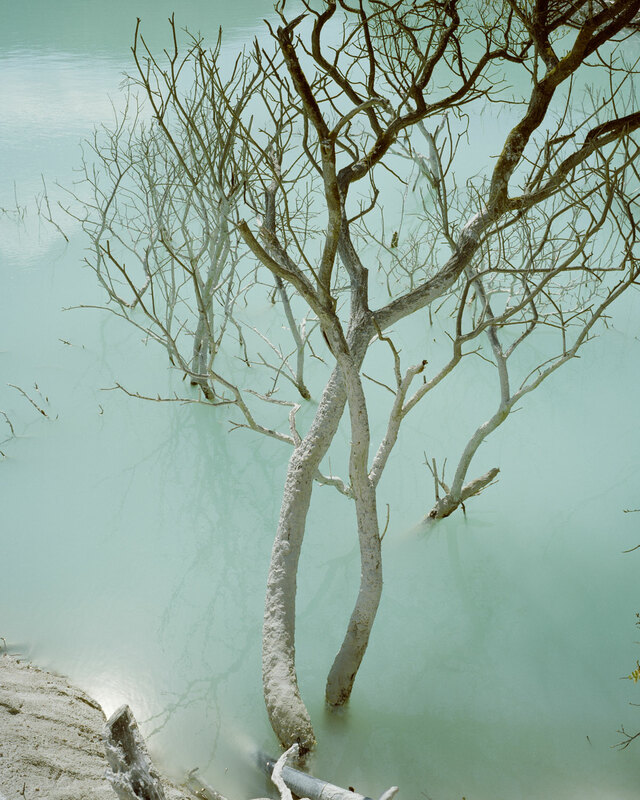 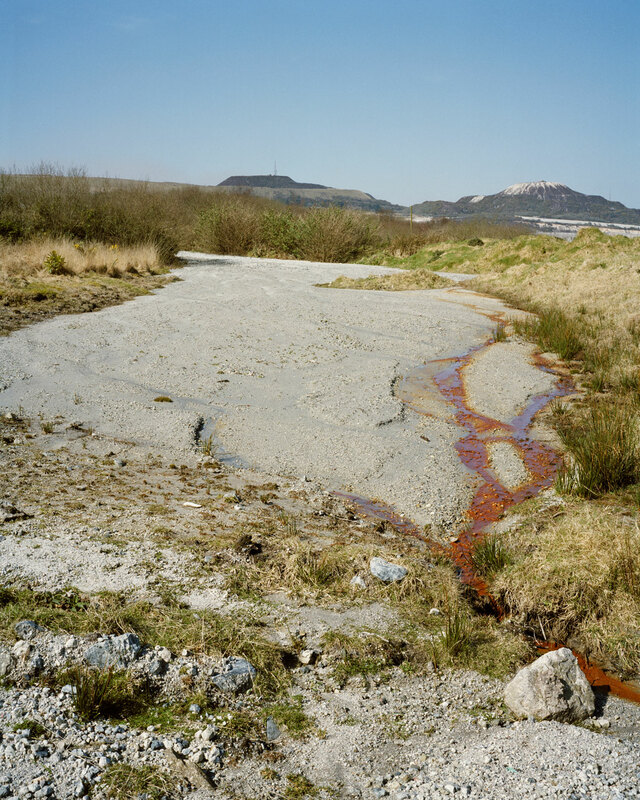 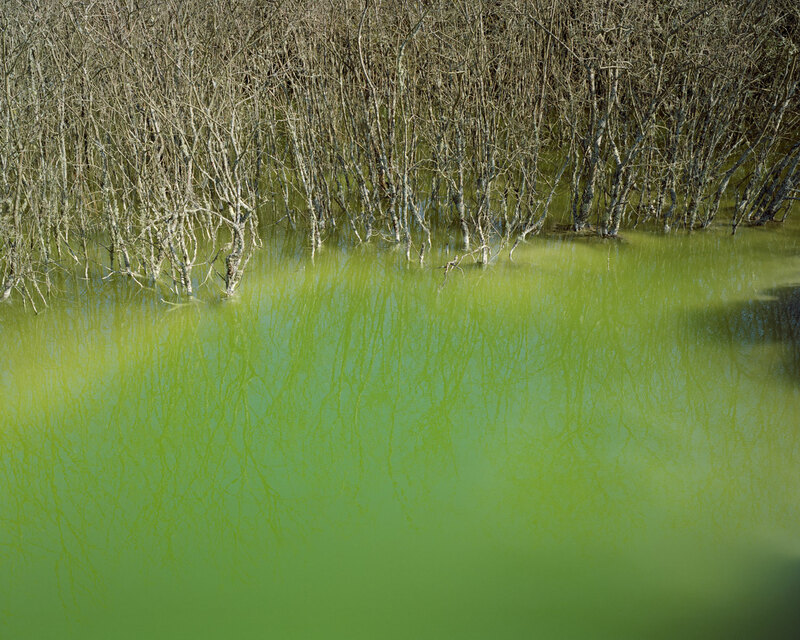 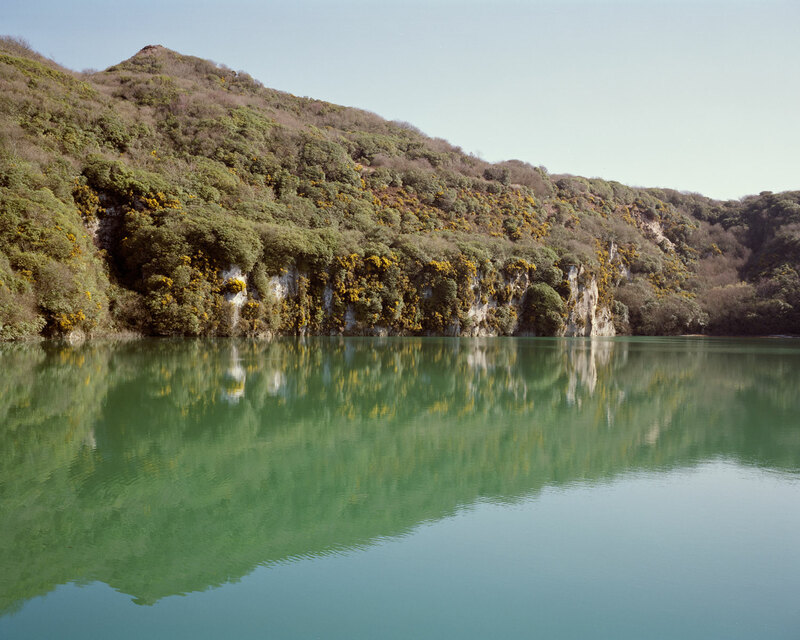 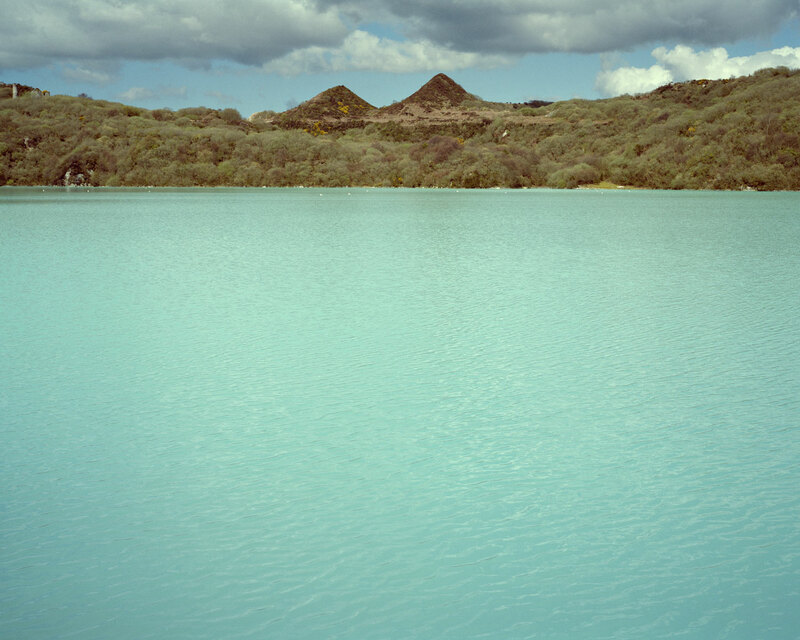 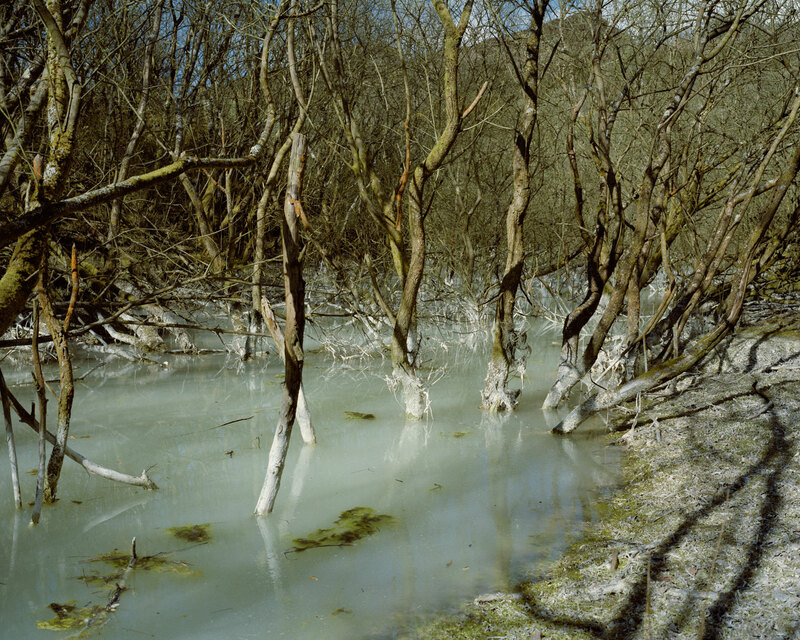 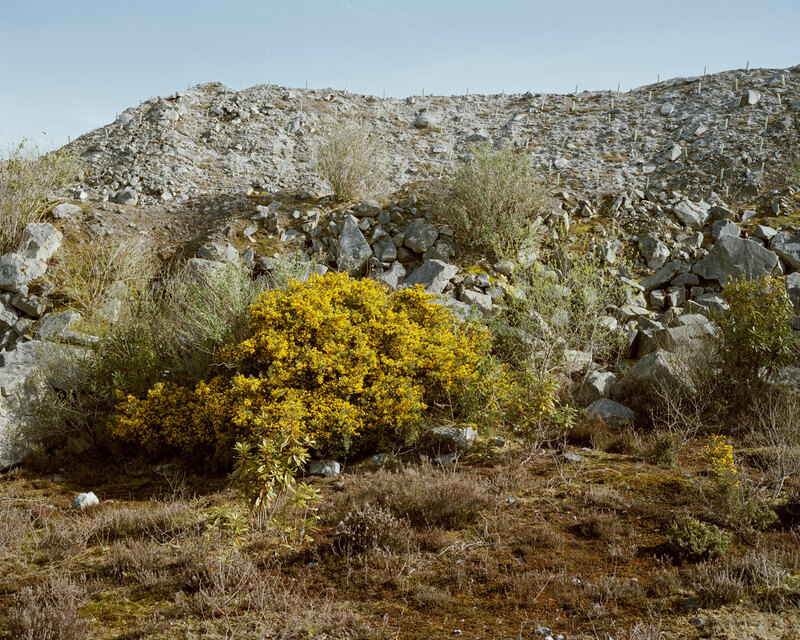 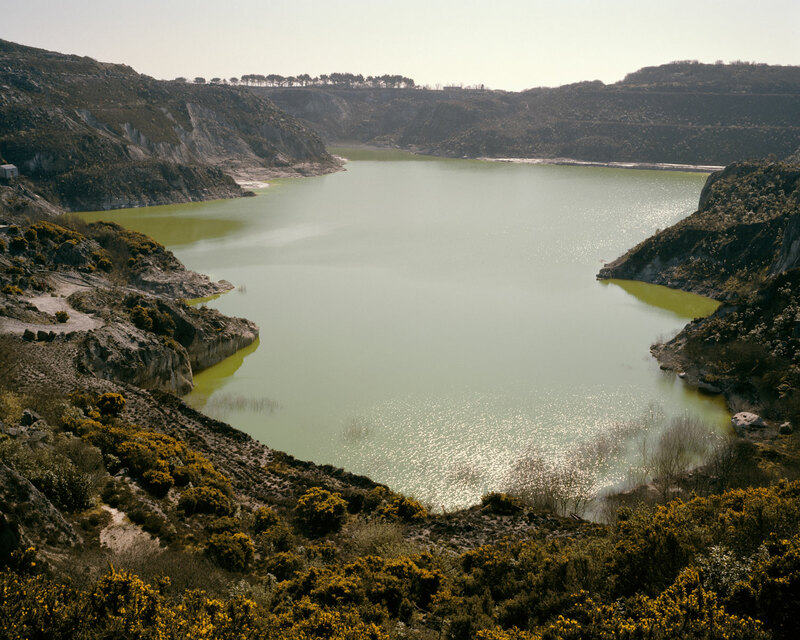 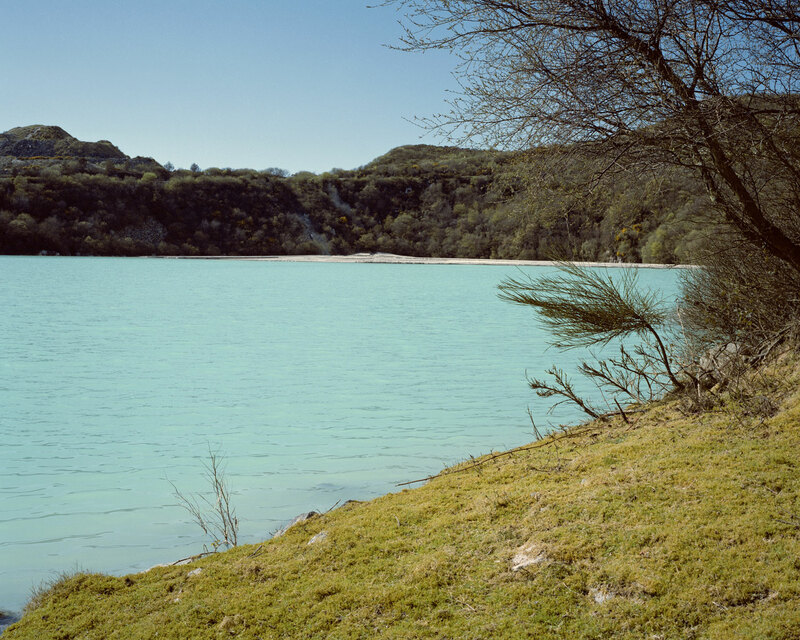 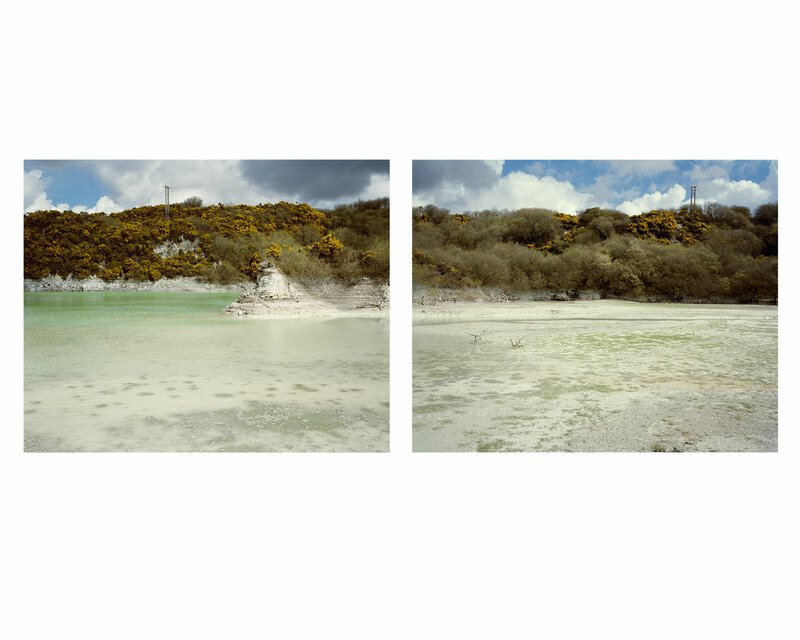 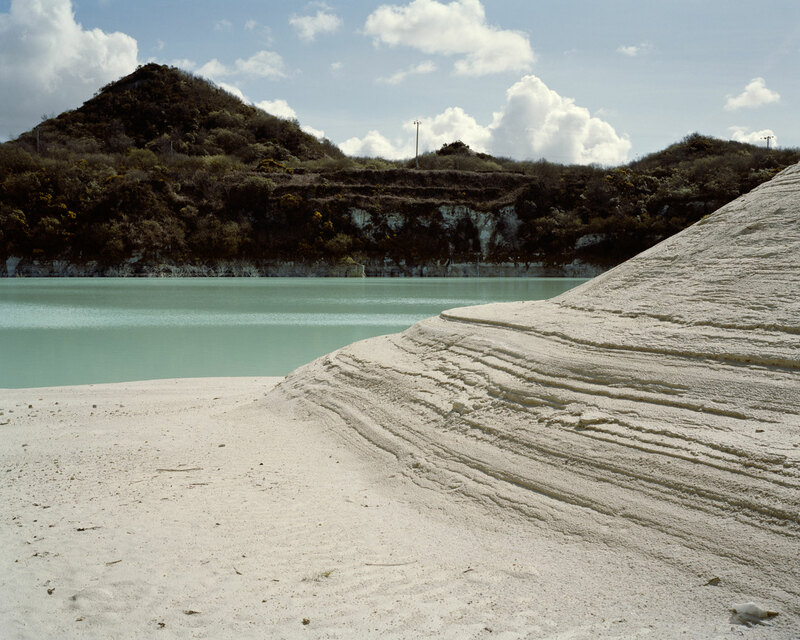 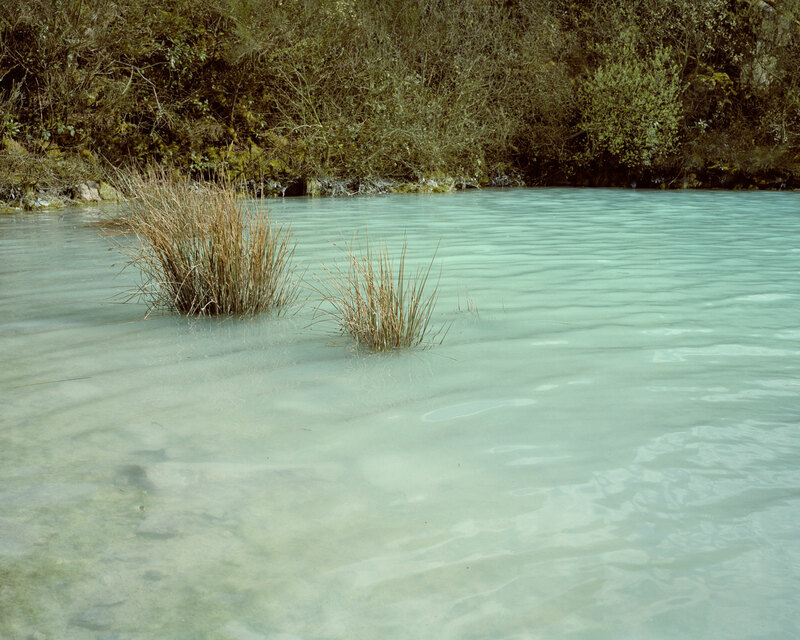 The landscapes created by the china clay mining have an alien quality: huge mountains of waste materials and giant extraction pits shape the contours of the land leaving enormous lakes of vivid blues and greens and desert like lunar landscapes. 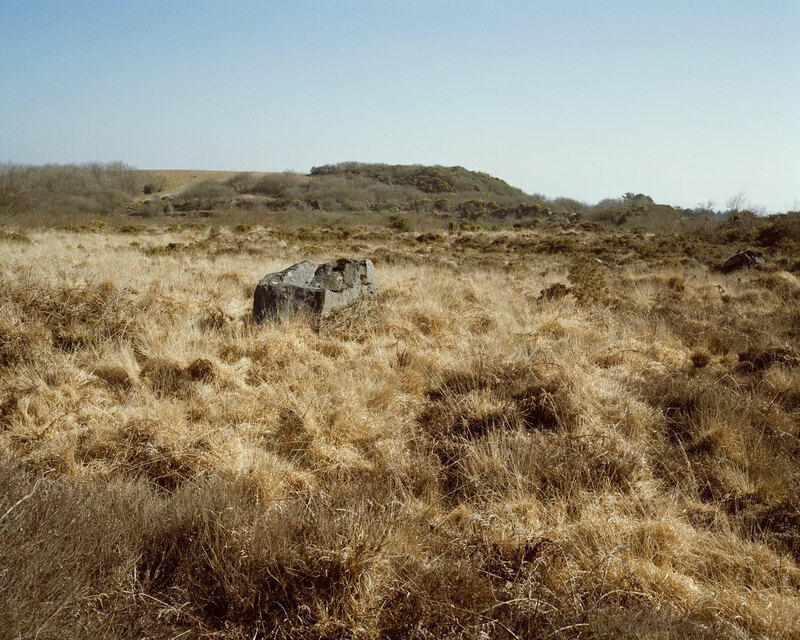 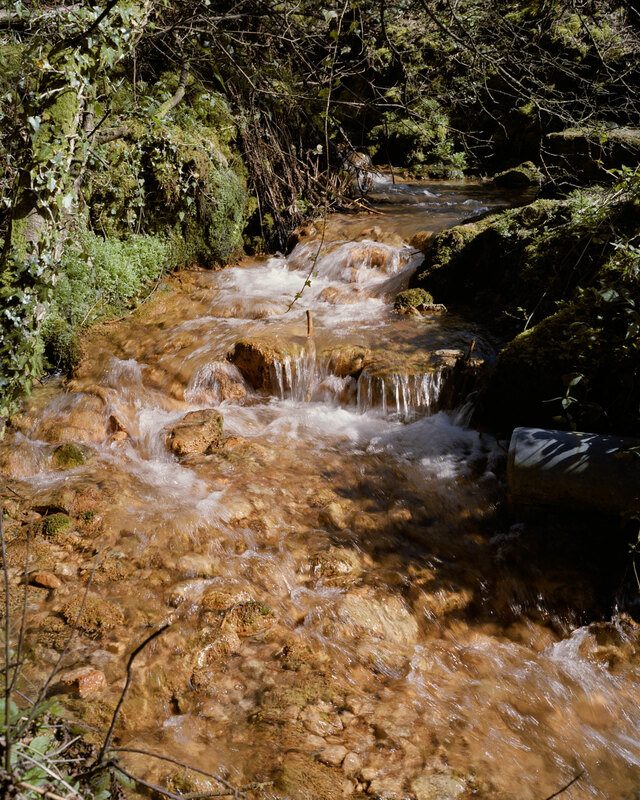 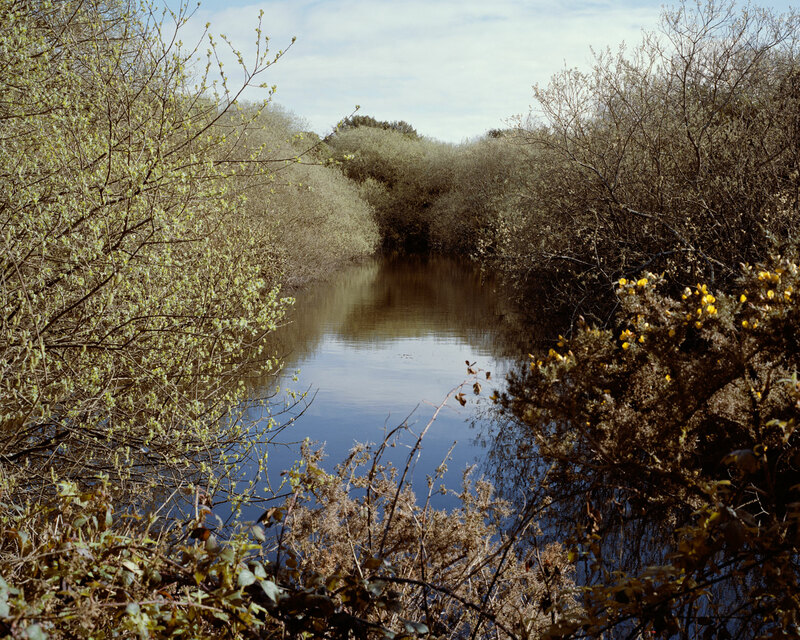 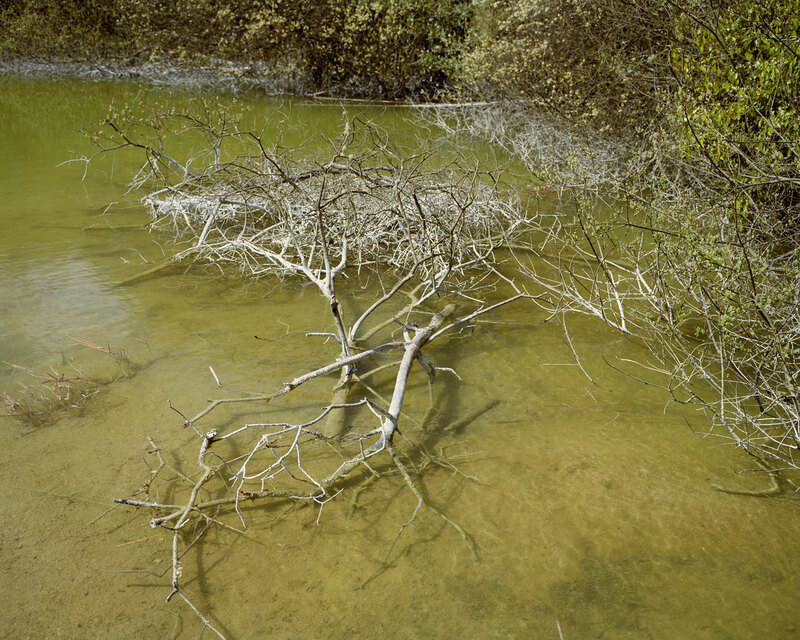 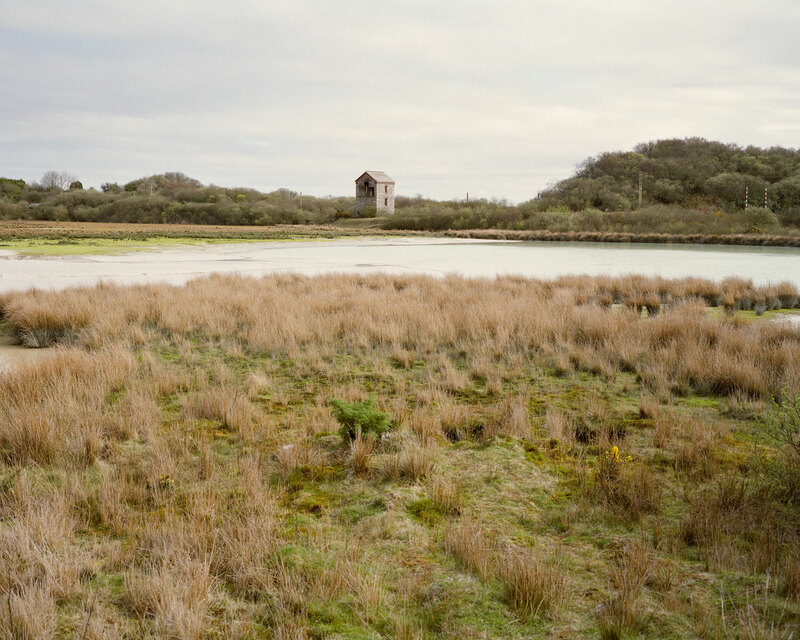 Although considered by many to be an eyesore on the natural beauty of Cornwall, an industrial scar on the land, yet there is a strange beauty to be discovered. 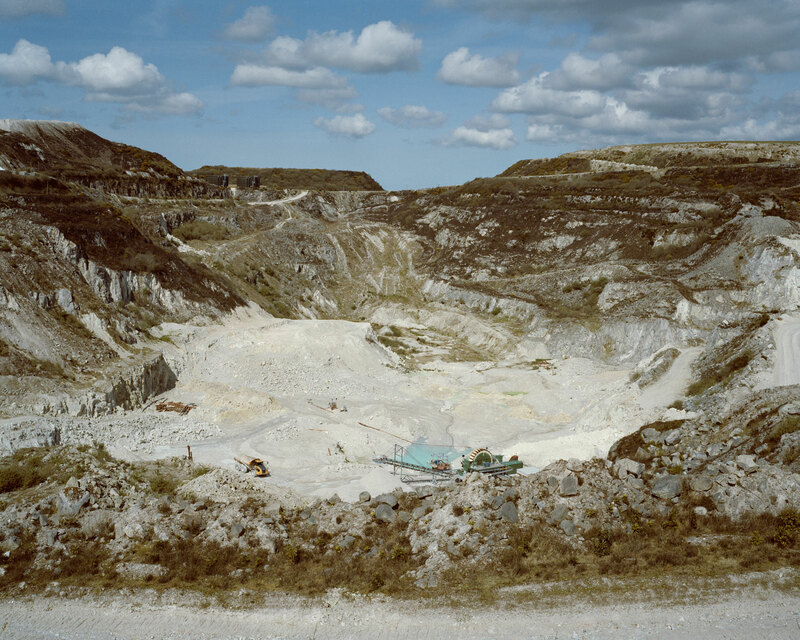 As each pit is exhausted and the mining moves on to another area the land is given back to nature. 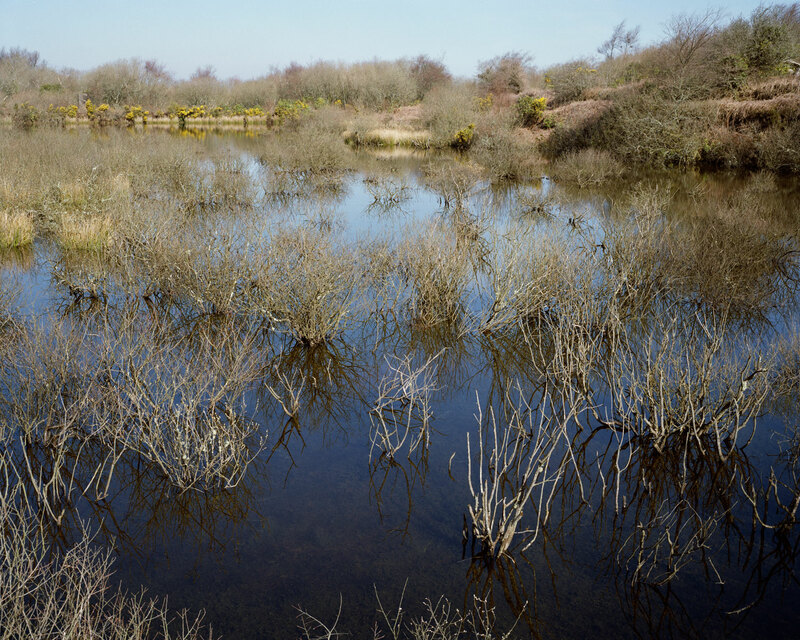 With large scale re-wilding projects, supported by the mining industry, many of the old sites are now overgrown and provide an excellent habitat for a diverse range of wildlife. 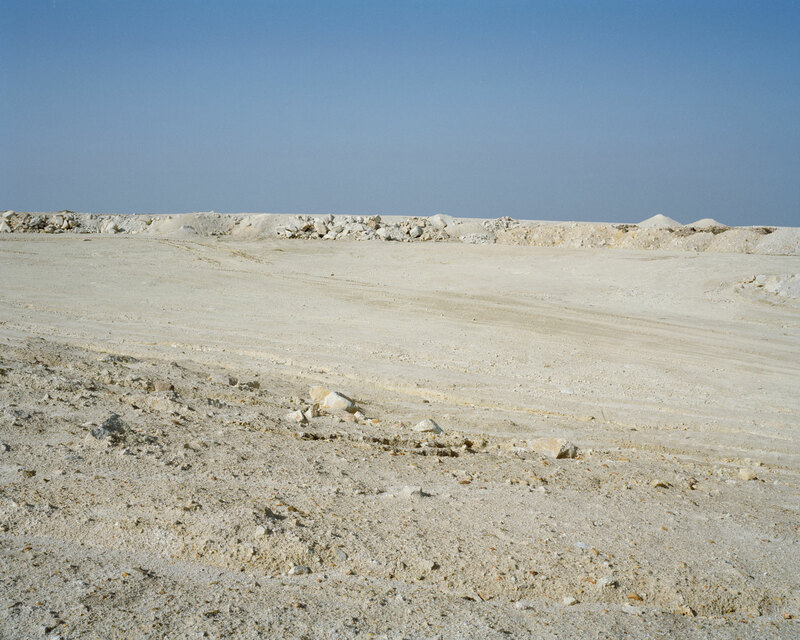 This is an environment that is ever changing, with millions of tons of material being moved around continuously.